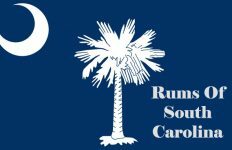 Inspired by a 2011 dream, owner Paula “Pixie” Dezzutti-Hewlette set about founding Charleston, SC-based Local Choice as a spirits company that would benefit community as well as consumers. Local Choice donates $2 for every bottled spirit sold to local organizations where their spirits are sold. 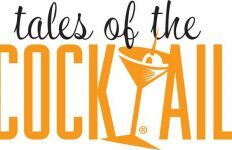 Their “pour it forward” movement aims to help community’s flourish. Local Choice produces a variety of spirits including two rums: Local Choice Rum and Pixie Spiced Rum. 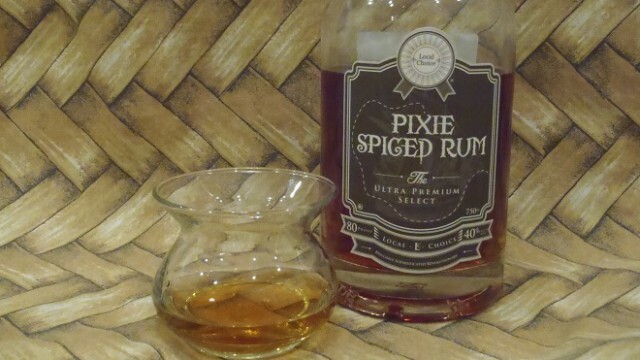 Being a local rum to me here in South Carolina I enjoyed spending time tasting and mixing Pixie Spiced Rum. 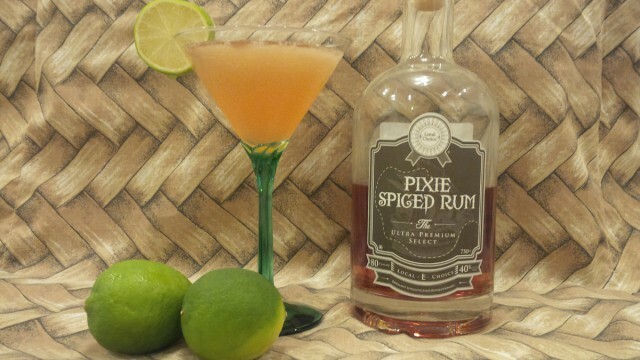 Pixie’s Spiced Rum comes in a squat, rounded bottle that has a low center of gravity. I like that it is topped with a synthetic cork stopper rather than a twist off cap. Bottled at 40% ABV (80 proof), the rum has a dark brown/copper appearance. Due to its lack of ageing, the rum is free flowing and shows few signs of surface tension in the bottle. Inspired by the Pour It Forward movement, Local Choice has been globally recognized for its distinctive breakthroughs in crafting a wide range of decidedly superior, award winning luxury spirits. 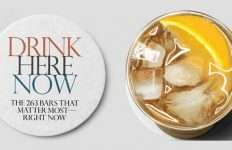 Redefining the message, drink responsibly, Local Choice shares its commitment, its breakthrough traditions, and even its profits with the consumers who care about themselves and their communities. Setting the perfect benchmarks for a purpose driven world, Local Choice is the choice we can all live better with! Pixie Spiced Rum has a light spiced aroma with notes of white pepper and cinnamon on the top end and a bottom end of smoky clove and whiffs of oily, burnt rubber. 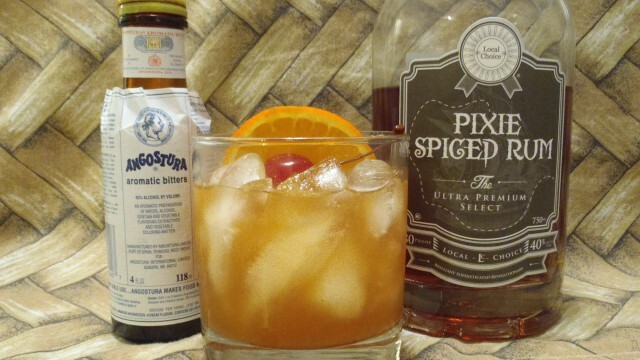 In a nice change from many other spiced rums, Pixie Spiced avoids overtly heavy spicing. None of its spices are particularly overpowering. Instead it possesses warm smoky notes of pepper, cinnamon, and clove. I also detect subtle hints of orange peel and a light caramel bitterness. It is semi-dry and semi-sweet on the palette and it’s finish leaves a soft peppery-clove warmth in your mouth. Pixie Spiced seems evenly balanced when mixed with Coke Zero. Since the rum is not very sweet it actually reduces the the Coke Zero’s own sugariness. It’s soft smoky clove and cinnamon flavors are still noticeable but not overwhelming. As the ice melted, the drink also revealed strains of tobacco. The finish included a delightful blend of clove and soft caramel. The cocktail’s citrus aromas blend well with the rum’s light smoky spice. 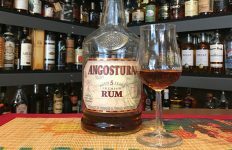 Mingling with the Angostura bitters, the rum’s spices and hints of orange become much more pronounced. Light hints of cinnamon, ginger, pepper, and anise danced around in my mouth. The orange peel oils and light sweetness round this drink out well. As the cocktail diluted, the sweet citrus became more notable on the front of the palette followed by a strong mix of pepper, smoky clove, and spicy ginger on the back. I could easily get myself in trouble by drinking quite a few of these. In a double rocks glass, add the demerara syrup, bitters, one orange slice, and one cherry. Muddle together. Remove the orange rind (Optional). Add rum and ice and stir well. Garnish with orange slice and cherry. 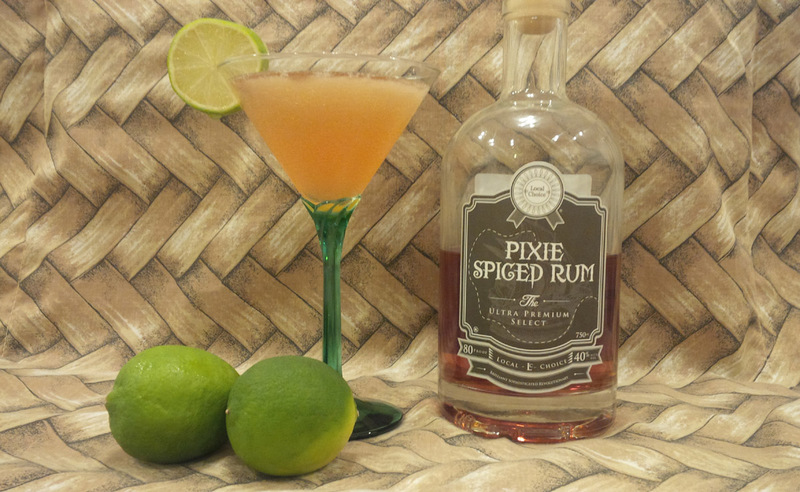 Mixing Pixie Spiced Rum into a daiquiri was a modest delight. The rum’s more prevalent flavors (smoke, pepper, cinnamon) were still noticeable . It’s subtle sweetness and baking spices had me thinking of creamy Key Lime Pie with a warm clove linger. Because of the rum’s soft nature, I would recommend reducing the lime juice volume to .75 ounce with hopes that the rum would speak a little louder in the cocktail. In cocktail shaker filled with ice, combine rum, lime juice, and simple syrup. Shake vigorously, then strain into cocktail glass. 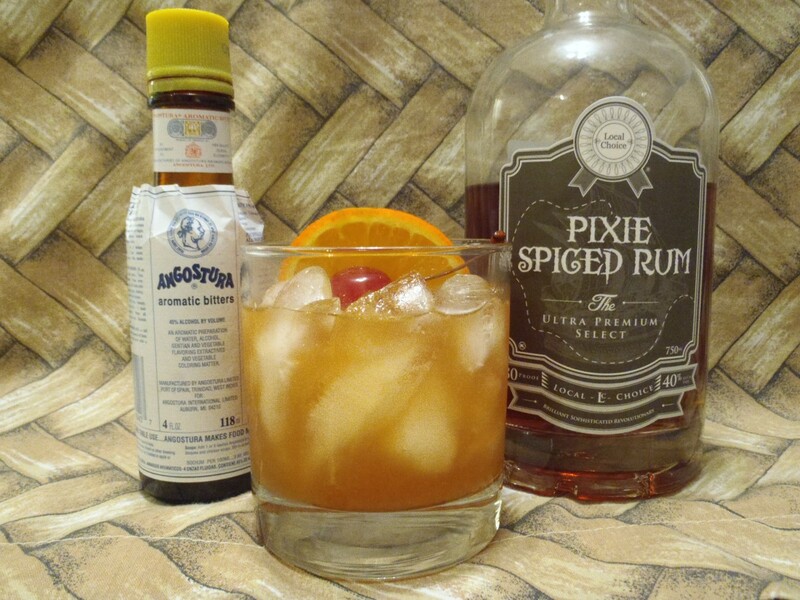 I like the soft spiciness of Local Choice’s Pixie Spiced Rum. There isn’t one single flavor that overpowers the expression which makes it an ideal mixing rum. I think female drinkers in particular will enjoy the rum’s smoky baking spices that should enhance any cocktail.